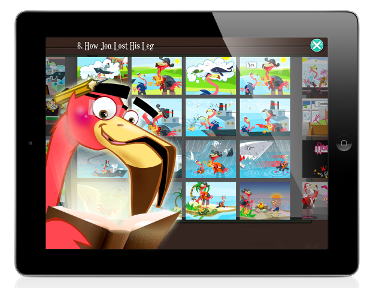 The World's Most Comprehensive Online English Program for Kids! 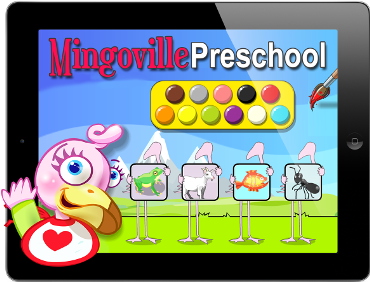 Cute, colorful and easy to navigate learning environment! This App is not like any other "telling time app". 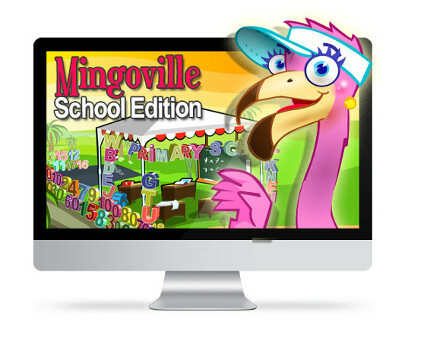 Where most merely let your kid practice with some exercises, The Mingoville Fun Clock contains storytelling, explaining how the clock works and it includes funny animations. 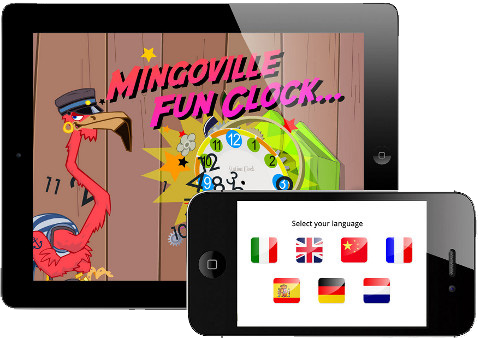 We will teach your kid to tell time in a fun game with great animations and great sound effects. 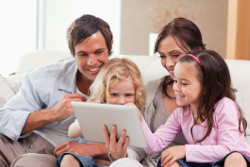 Click on your preferred store bellow and download our free apps! 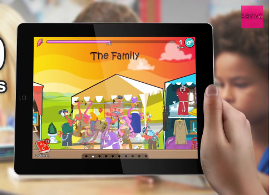 Did you know that with SAVIVO educational games your kid can build the foundation of math and language skills that is required in todays elementary school curriculum. 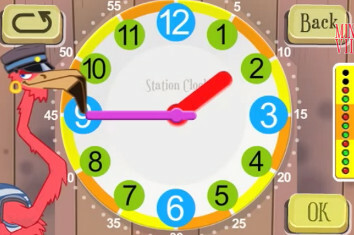 Even if you, as a parent, struggle with the task of teaching your kid to tell time on an analogue watch we have a solution that can help you with that as well. Enjoy! There are four open direct sales positions for Danish, Norwegian, Swedish and English Native Speakers. Read the job descriptions here. 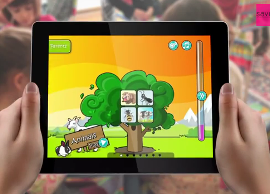 Did you know that with SAVIVO educational games your kid can build the foundation of math and language skills that is required in todays elementary school curriculum. 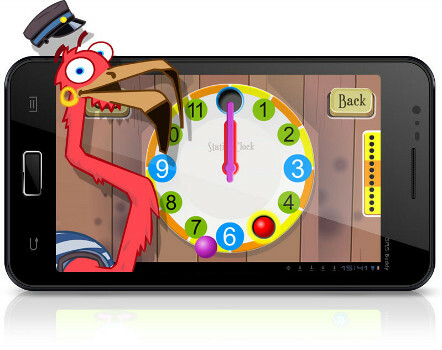 And even if you as a parent struggle with the task of learning your kid to tell time on an analogue watch we have a solution that can help you with that as well. Enjoy! 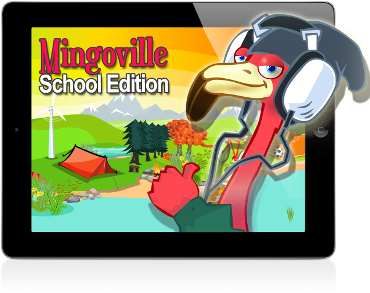 Savivo is the preferred teachers’ companion! By embracing a unique learning philosophy in designing our interactive and innovative learning platforms, we believe that learning can be inspired, and better retained, through a holistic cohesive edutainment approach with learner-centered and self-directed learning pedagogies as the cornerstones of our web-based products and mobile apps. 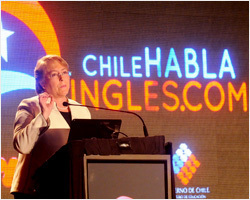 SAVIVO have several years of experience in implementing digital learning applications in schools all around the world. 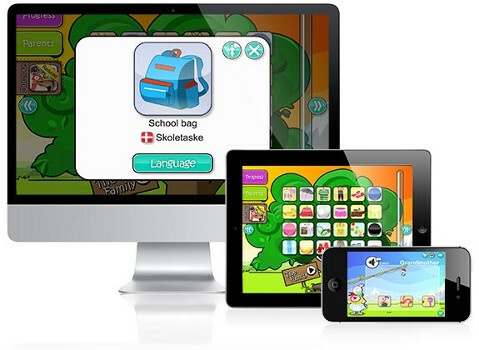 In Denmark more than 30% of schools are using our award winning learning applications in English and Math. Are you ready to go nationwide?